Hey Hey!! Unos cuantos pintauñas para dar un poco de color a la ropa de invierno, me encanta el segundo de OPI! Que os parecen? 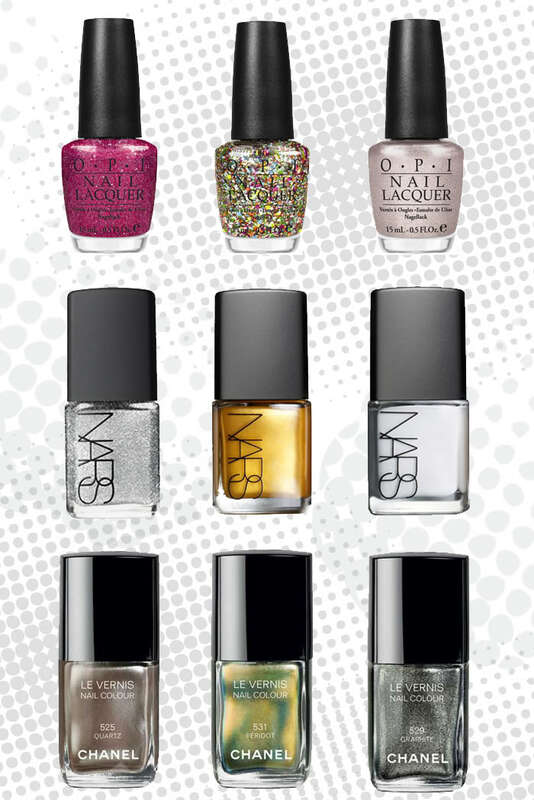 Here are some nail polish to put a bit of color in your winter clothes! Love the second one, from OPI! What a nail polish! Incredible! Do you like them? Yes! the 5 and the 6 are so nice!